As a solo artist, Nick has toured with Björk, recorded with Wilco on their Grammy-nominated album The Whole Love, and recorded with Autumn Defense on their album Once Around. He has performed and recorded with numerous jazz artists including vocalists Sheila Jordan, pianist Laurence Hobgood, violinist Zach Brock, and bassist Matt Ulery, with whom he has been featured on three albums. 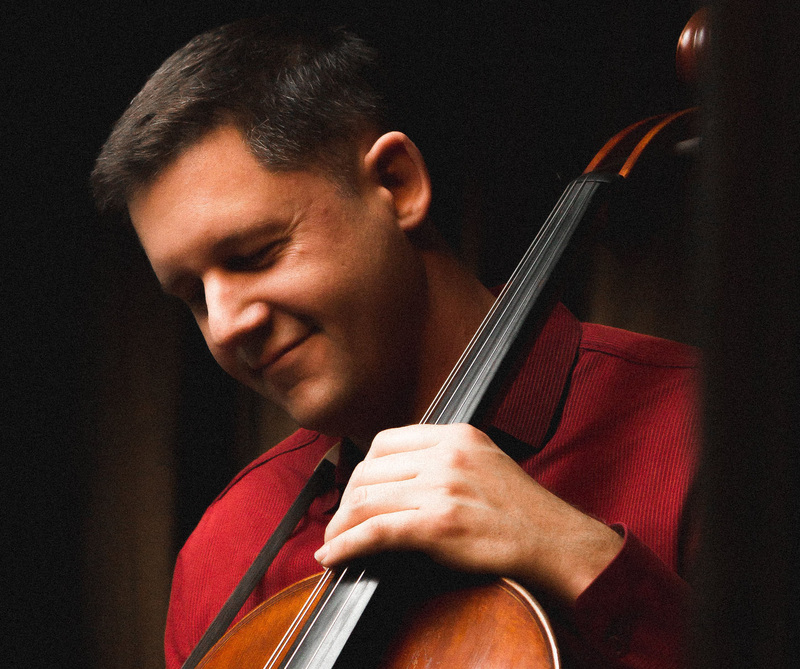 He has also served as section cellist with the Canton and Columbus Symphony Orchestras and the Cabrillo Festival Orchestra. He teaches at the Bang on a Can Summer Festival every July in North Adams, MA. Nick is a graduate of Northwestern University, the Cincinnati College-Conservatory of Music, and the Oberlin Conservatory of Music. He has recorded for numerous labels including the Cedille, Nonesuch, New Amsterdam, Greenleaf, and Naxos labels. His debut solo album, Petits Artéfacts, featuring never-before recorded works by some of the most acclaimed names in new music, including David Lang, Andrew Norman, Bryce Dessner, David T. Little, Angélica Negrón, Florent Ghys, Molly Joyce, and Pascal Le Boeuf, will be released on the New Amsterdam label in late August, 2017.